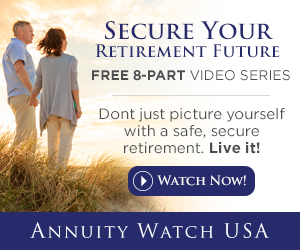 DALLAS, TX – July 15, 2015 – Annuity Watch USA, a financial services company serving consumers nationwide, has opened a satellite office in Detroit, Michigan to help serve the retirement income planning needs of retirees and pre-retirees throughout the Detroit Warren Livonia MSA. Now, Detroit area residents can enjoy personalized retirement income planning assistance in addition to access to tools and educational resources available on the AnnuityWatchUSA.com website. An April 2015 Insured Retirement Institute survey found that only 27 percent of baby boomers are confident they will have enough money to last throughout their retirement, down from 33 percent just four years ago. 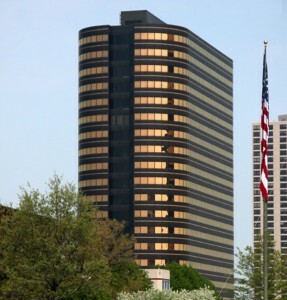 The Annuity Watch USA Detroit office is located at 4000 Town Center, 11th Floor in Southfield, Michigan 48075 in the Southfield Town Center.